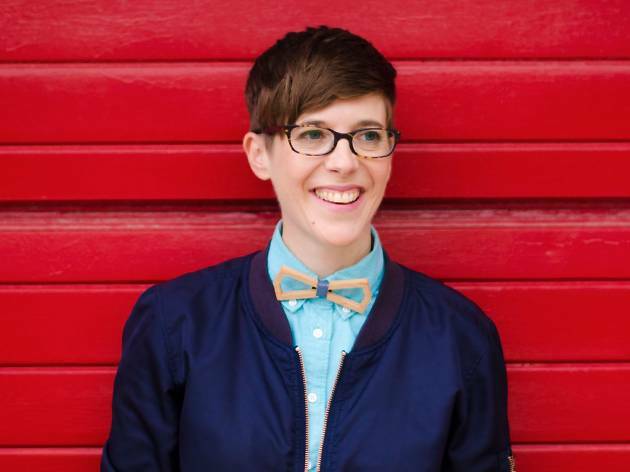 This is a review from the Melbourne International Comedy Festival season of Worth It. 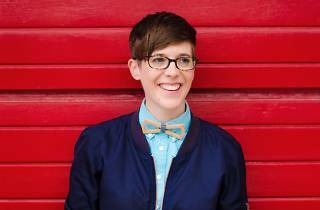 DeAnne Smith has fallen victim to a common problem for stand-ups on the festival circuit. Every year, comedians are required to submit the blurb for brochures and websites months in advance – long before their shows are even close to being completed. Unfortunately the art of stand-up is a rather fluid thing, and it’s frequently only when acts start testing material that they get sense of what they’ve got to work with. Smith, a Canadian who’s spent a lot of time in Australia since she had a career breakthrough in 2008, had promised a show about money and the dangers of capitalism. But although she managed to write 20 solid minutes on the subject, it soon became clear that her mission in comedy wasn’t quite to seize the means of production. Smith has instead created a show about her own fears: of being calm and assertive when ordering coffee, and of confronting pitbulls. She’s totally at home chatting one-on-one with the audience in a way that feels totally organic, and she has plenty of insights and lessons to impart, including why we should not kink-shame Helen Keller. By that criteria, Smith’s show is near perfection. The gags are brilliantly crafted, but it’s the warmth she radiates from the stage that makes an hour in her presence such an unabated joy.